Vivid Blue 2015 Chrysler 200 Limited FWD 9-Speed 948TE Automatic 2.4L 4-Cylinder SMPI SOHC black Cloth. 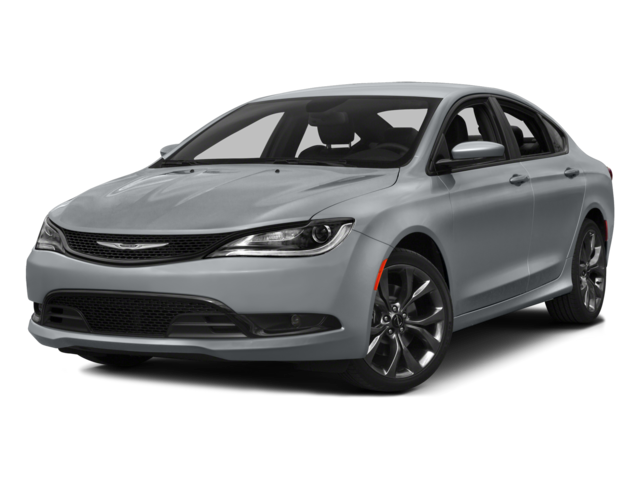 Hello, I would like more information about the 2015 Chrysler 200, stock# B5552. Hello, I would like to see more pictures of the 2015 Chrysler 200, stock# B5552.